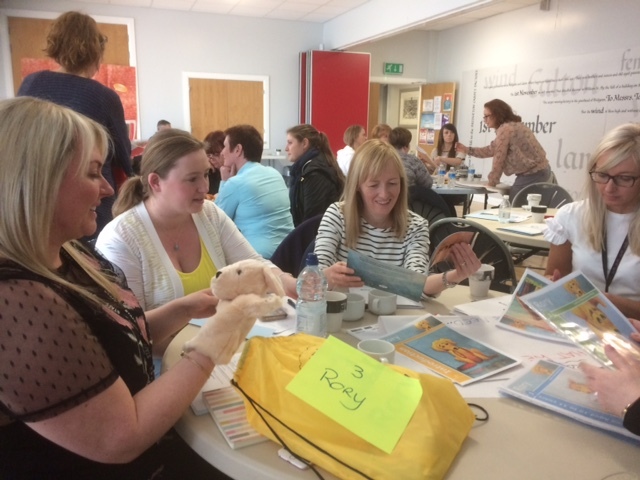 Last chance to book a place on this week’s Rory Training available for Greater Glasgow and Clyde Schools…. Training will be held at Eastbank Training on Conference Centre from 4pm to 6pm. *please note you must be able to attend both sessions.